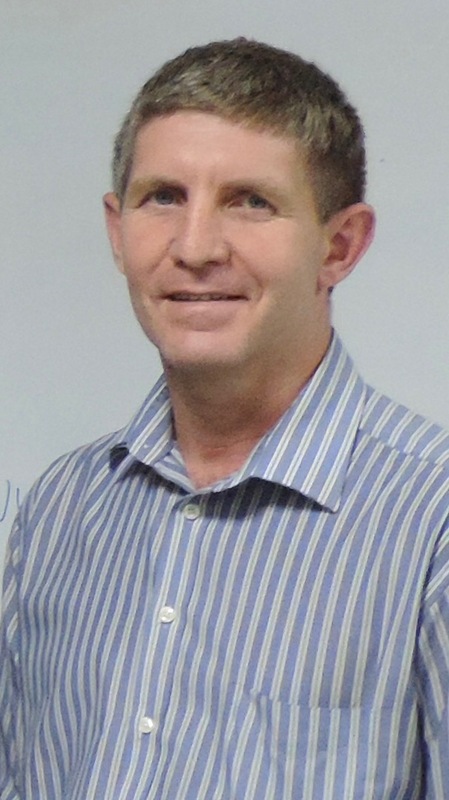 Marius Geldenhuys is a senior Technologist at Resolution Circle, with a specific involvement in the setup of an Energy Management capability. He is a registered member of the Engineering Council of South Africa (ECSA) and the Association of Energy Engineers (AEE) with who he is in the process of being accredited as a Certified Energy Manager. He has wide experience in the engineering field, with a particular interest in Energy Efficiency of which solar energy and PV systems forms an integral part. Marius has been teaching in the maxx-solar academy since 2013.